Welcome to the Providence Health Care Research Institute’s (PHCRI) website, the research partner of Providence Health Care (PHC). As a teaching hospital affiliated with the University of British Columbia and Simon Fraser University, we take pride in our researchers and programs that actively explore new ways of improving the health of our community. We believe this research not only makes for a robust learning environment, but also leads to better patient care. The integration of research, education and care is what makes our Institute’s mission a possibility. At PHCRI, our research expertise include laboratory, clinical, and epidemiological research in the fields of HIV/AIDS, heart disease, renal disease, gastro-intestinal diseases, psychiatry, geriatrics, and much more. PHCRI's vision is to dramatically improve the treatment and overall health of patients and residents at Providence Health Care and beyond through relevant, ethical and inspired health research. The PHC research community finds solutions to questions that arise from PHC care settings using high quality research. We acknowledge the rapidly changing health care environment and embrace the challenges it provides. We prioritize prevention, treatment and outcomes research questions that are relevant to PHC’s populations of emphasis. We mentor and train new researchers. We encourage novel research ideas such as interdisciplinary and interprofessional collaborations, knowledge transfer and partnerships with patients and communities. 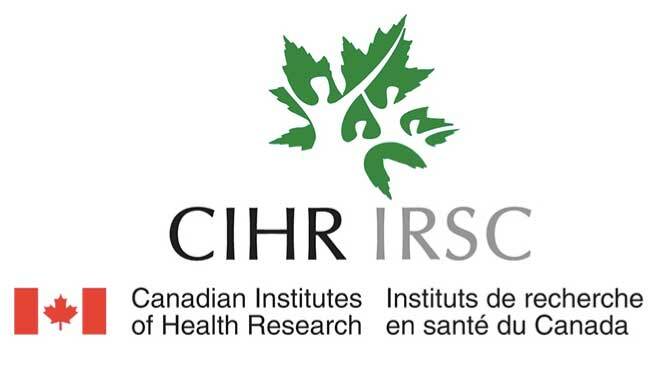 Providence Health Care Research Institute was established to help provide better services for researchers and to oversee several significant research centres. Learn more about our research centres. Drs. 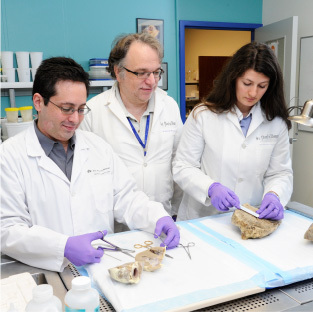 Michael Seidman, Mark Elliot and Tillie Hackett from the Centre for Heart Lung Innovation examine heart and lung tissue from the human tissue registry programs at St. Paul’s Hospital.